The Swedish company has found a way to make skin, ears, liver cells, and can even replicate fully functional cancer tumors. Using its unique gel and a series of fibroblasts, the startup has already managed to print human skin and is also working on producing liver tissues, as well as the beta cells that produce the insulin we need to survive. It's also made its first steps in areas such as cancer replication: "We can print dozens of cancer models, in order to test different treatments and decide which is best for each individual patient." You might be able to 3D print food. But would you eat it? It's hardly a surprise that, in just two years, Cellink has gone from a small scientific startup in Sweden to a listed company, with a presence in 48 countries across six continents. 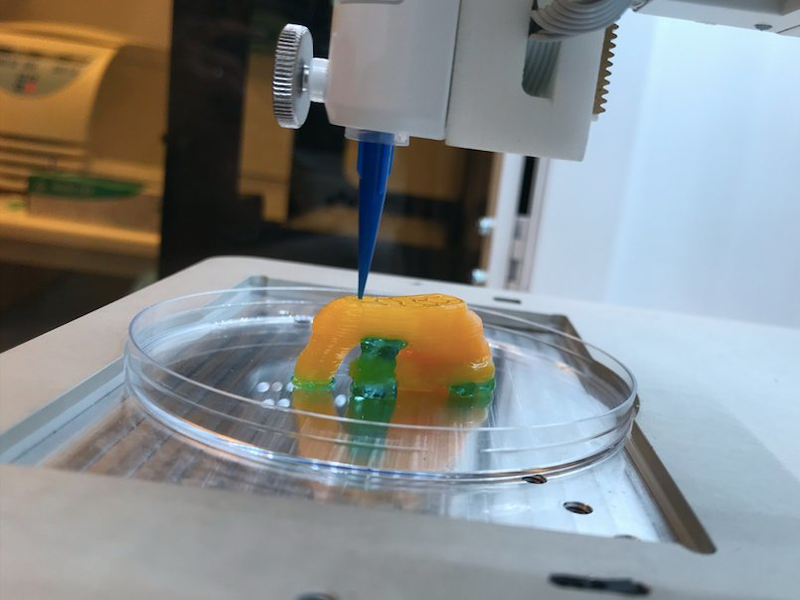 Currently, the 3D bio-printing company employs 70 people and works with more than 450 labs around the world — they even have ties with leading companies in the pharmaceutical sector such as Johnson and Johnson. 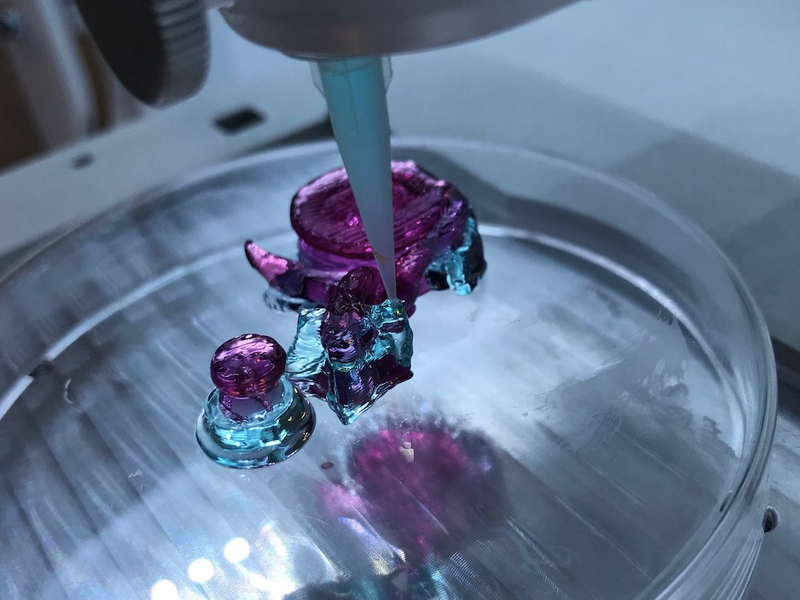 Cellink use an extraordinarily accurate and very fast 3D printer (you can build an ear in just 20 minutes) to mold a hydrogel mixed with a cocktail of materials into just the right shape. A few cells of the patient's organ are added to the structure and it's left to rest for a few days. "We are at an exciting stage in the biological revolution," explained Itedale Namro Redwan, director of Cellink at the Cutting Edge 2018 festival in Norway. "Our gel can dry, expand and be inhabited by bacteria." 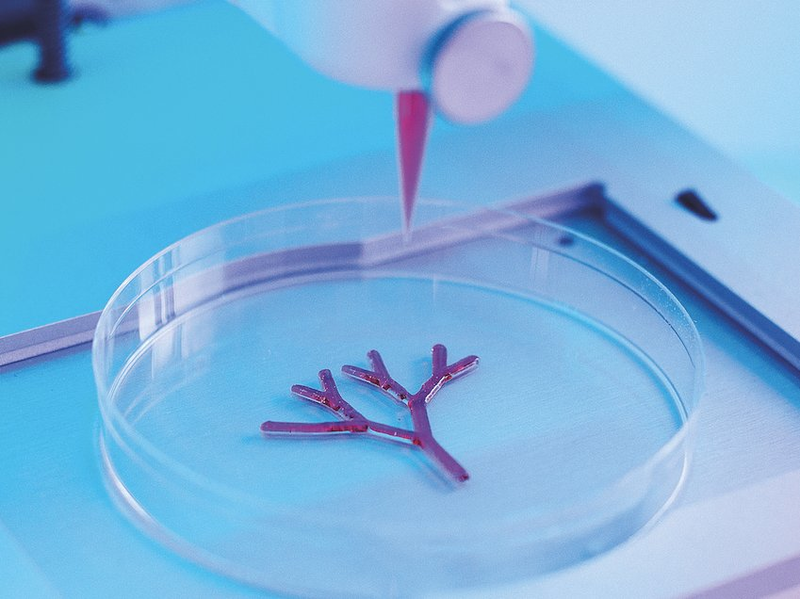 The approach behind their idea is simple: if our organs grow naturally in 3D, why not reproduce them in the same way? Their gels are unique, in that they have very specific qualities: they're viscose, gelatinous, can be built into networks, can be manufactured in next to no time, and have an incredible level of tensile strength. The company's printers are equally unique: the third generation of its BIOX equipment allows for the construction of layers of just 50 microns, with a resolution of one micron. According to Redwan: "Our printer is up to 10 times cheaper than our direct competitor." While there are many companies already working on 3D printing human cells, it's clear that Cellink has features that set it apart.